One Day Only!!! Saturday, December 1st! Last Minute Holiday Studio Mini Sessions $150!!! The Holidays are HERE and I’m opening up ONE DAY ONLY of Studio Mini sessions one Saturday, December 1st. These sessions are for those of you who weren’t prepared for how fast this year went (like me) and didn’t get a session scheduled! We have only a 3 weeks until all sessions commence for this Holiday Season! I usually don’t take sessions into December with guaranteed delivery for Holiday gift giving but since the 1st falls on a Saturday I figured let’s give it a go this year! 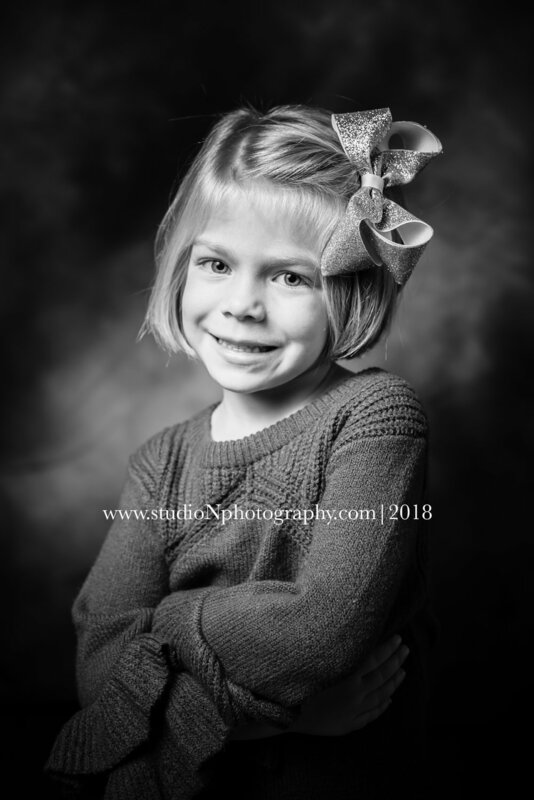 These sessions are great for last minute Holiday portrait gifts, grabbing a family photo for your Holiday card or just commemorating another year around the sun! Here’s how this will work, since this is the very last day to get a session delivered in time for Holiday Gift Giving there’s some important information and details for these sessions. See below and please email or call with any questions! These studio Mini Sessions are 15 minutes long. That means only ONE GROUPING of up to 6 people. A “Grouping” means if you are coming in with the family, we will photograph the entire family in that 15 minutes on one set. This gives us just enough time to get the best pose, smiles and a few great images! If you are interested in doing photos of the Family and then of just the kiddos, you will need to book another 15 minute slot right after. If you want to do individuals of the kids also, more 15 minute time slots. For the individuals, please contact the studio to see how many you will need to book based on the age of your children. Each time slot you book will be $150 and come with your choice of 3 digital files with reprinting rights for Download. So if you book two time slots, you will get 6 digital files with reprinting rights. If you love more than 3 images from one 15 minute session, additional files can be purchased as well. All viewing and ordering will be done online. Each purchased digital file with reprinting rights will come in a custom color edit as well as a custom BW edit at no additional charge. This set is ideal for children of sitting age only unless child can be held by a sibling. Email or call the studio for children of non sitting age for options. If you do not prefer to have the Merry Christmas suitcase can be reversed in the set so it doesn’t show text. Don’t forget! You can book more than one session time to use different sets! All sessions will be edited and ready for viewing within 5 days of your session (by December 7th). At that time you have 48 hours (by December 10th) to choose which files you would like, make any additional file purchases and a link with PIN will be sent to you for digital download. Your PIN and Download link will be available within 24 hours from making your selections and any balance due is paid. We hope to see you before the year is over!! 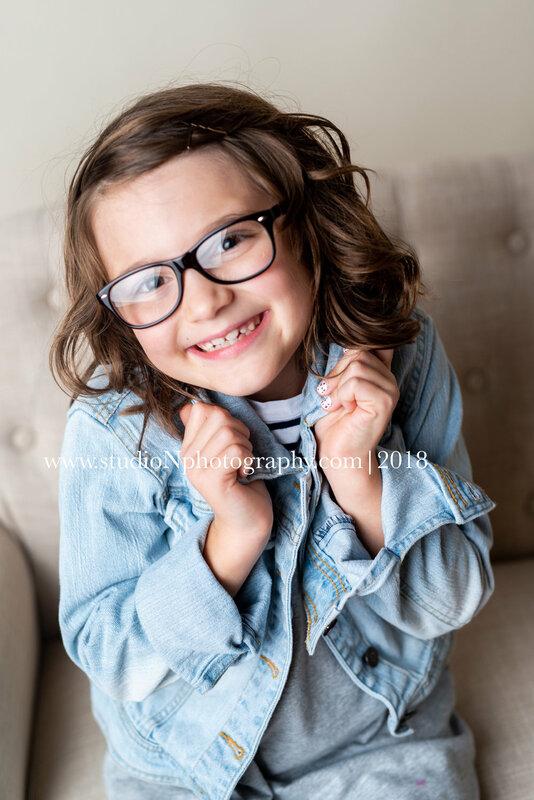 Call the studio at 513-245-1097 or email natalie@studioNphotography.com to schedule an appointment and for any questions!